Philip Moulthrop is a woodturner who works in Marietta, Georgia. 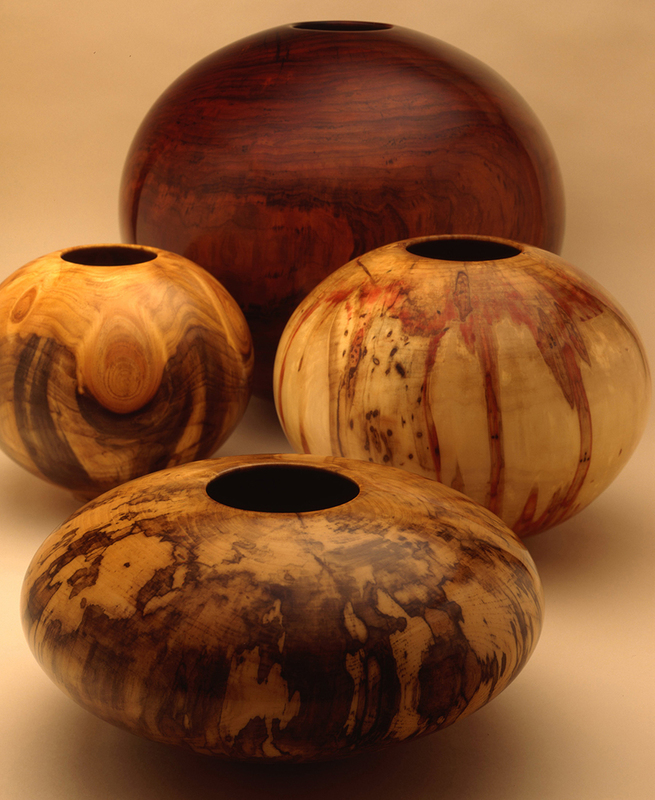 He started woodturning in 1979, learning the woodturning basics from his father, Ed Moulthrop. Philip is most famous for his mosaic bowls and pioneering his composite technique. He received his BA from West Georgia College and his Juris Doctor from the Woodrow Wilson College of Law. He studied and practiced law before beginning his artistic career. His work can be found in the collections of the Museum of Arts and Design, Los Angeles County Museum of Art, the Mint Museum of Craft + Design, Renwick Gallery, and White House Collection of American Crafts.